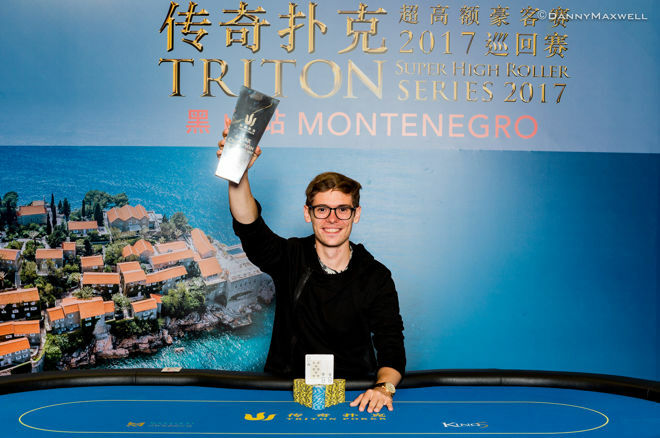 The Triton Poker Super High Roller Series announced last week that it will be returning to Montenegro for 10 events, including the first pot limit Omaha events in the series’ history. The Triton Poker Super High Roller Series will take place from May 5-17 at the Maestral Casino & Resort, the same venue that hosted the Triton Series in 2018. 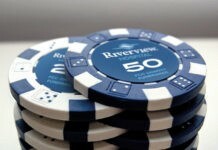 The 10 events include a wide range of game types that are popular on the high-roller circuit. 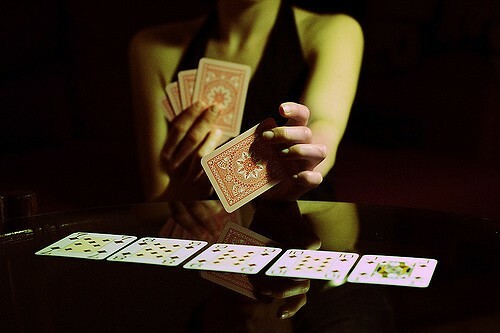 Those include six-handed and eight-handed no limit hold’em, turbo formats at (relatively) cheaper buy-ins, and two main events: one in classic no limit hold’em, and another in short deck hold’em, a game that has become increasingly popular and which has become a staple at Triton Series events. As usual, the events are priced in Hong Kong Dollars. Both main events feature a buy-in of HKD 1 million ($127,400), while side events range from HKD 100,000 ($12,700) to HKD 750,000 ($95,500). The action starts on May 5 with the eight-handed no limit hold’em turbo event. The NLHE main event begins on Wednesday, May 8, while the short deck main event is the final event of the stop, starting on Wednesday, May 15. 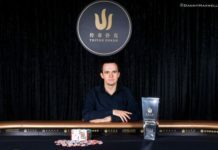 In Triton’s announcement of the stop, Jason Koon said that he was looking forward to heading back to Montenegro for the poker and the atmosphere. When Triton stopped by Montenegro last year, the offerings weren’t quite as expansive as they will be this May. There were only four events on tap, but it was still a memorable occasion for poker fans. That would have likely been true regardless of who won, since that Triton Series stop featured the first major short deck tournament ever held in a live setting. 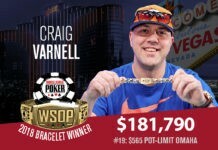 But when you add in the fact that Phil Ivey took down that first ever tournament, winning approximately $600,000 in the process, it became one of the more memorable events of the year. Koon had an even better week, winning the HKD 1 million short deck event that closed out the series to take home $3.5 million (Ivey finished third in that event as well, securing another $1.66 million). Meanwhile, the main event was won by Nikita Bodyakovskiy, who took home nearly $2.5 million after defeating Rui Cao in heads up play. The Triton Series has become the premier high stakes tournament circuit in the poker world today. Montenegro will be the second stop for the series this year, as Triton held an event in Jeju, South Korea in March.